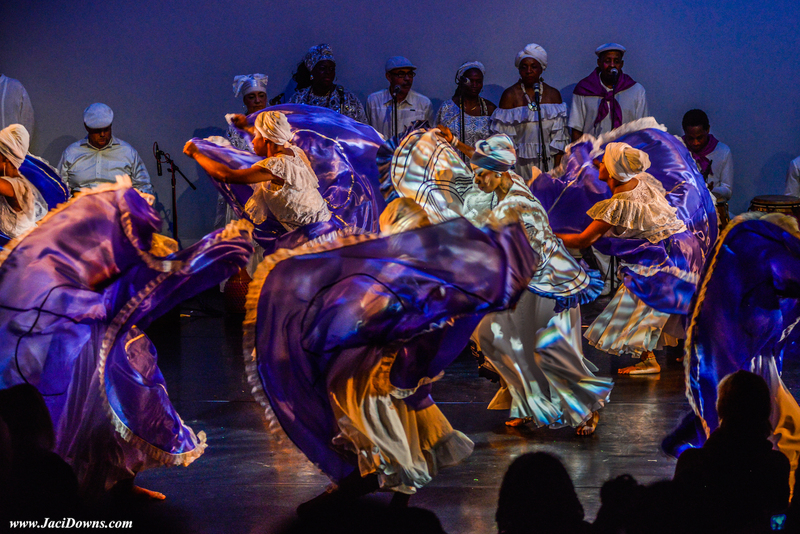 Kulu Mele African Dance & Drum Ensemble has been a Philadelphia cultural icon for nearly 50 years. Kulu Mele produces traditional West African dance and drumming performances. plus hip-hop. 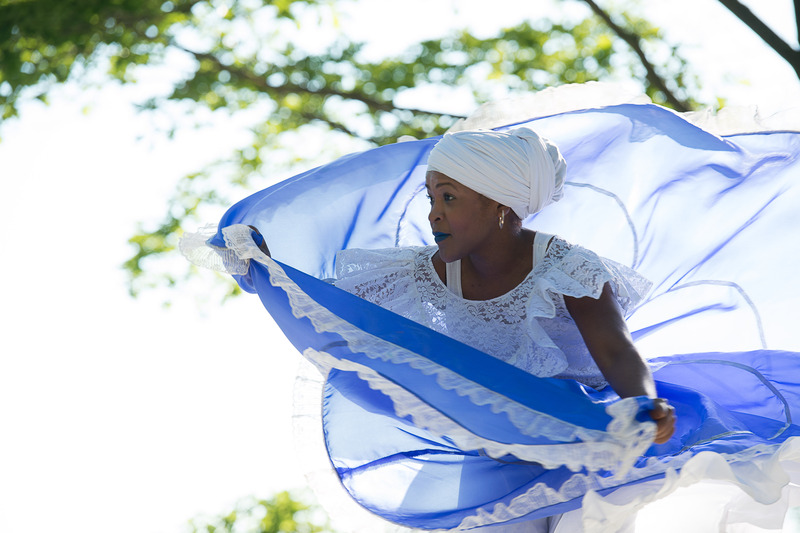 Kulu Mele performs locally, regionally, nationally and internationally, including an upcoming September 2018 engagement in Santiago de Cuba. 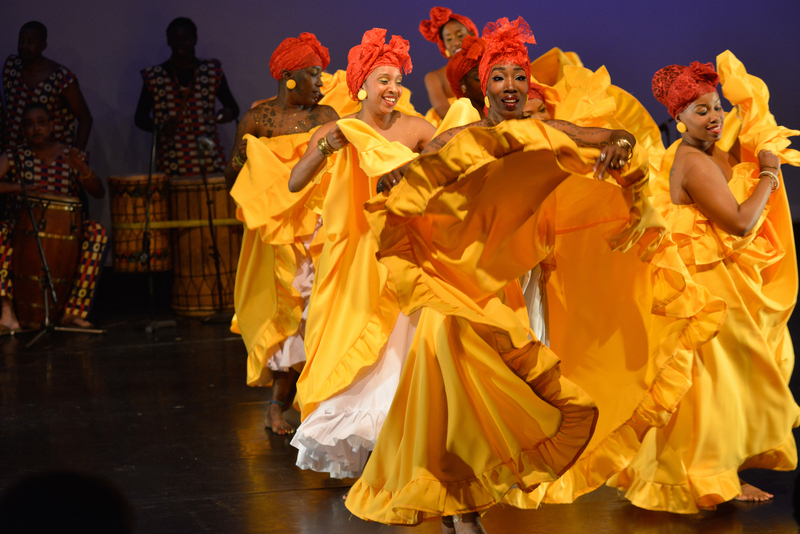 The company's 2017 Philadelphia premiere, "From Mali to America," was called "an altogether dazzling artistic journey" by renowned dance critic Lew Whittington. 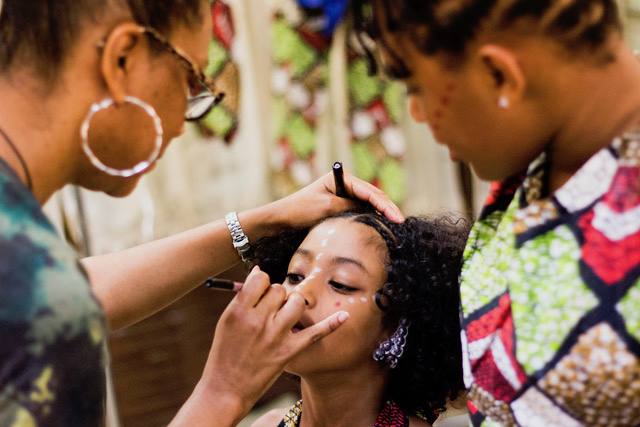 Kulu Mele teaches dance and drumming to children ages 5 to 18 in-school and after-school, year-round, in Philadelphia and surrounding schools, as well as Sunday afternoon community classes. In-school and after-school programs are presented free to schools and students. 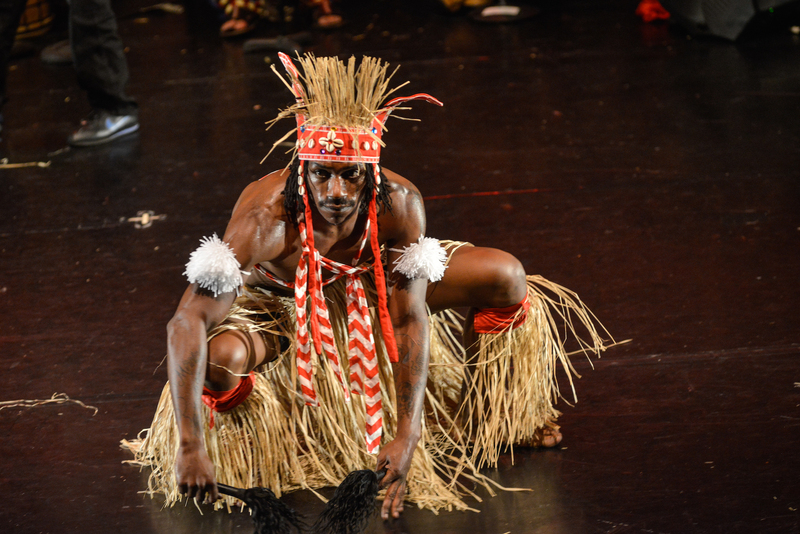 Kulu Mele also performs five in-school assembly performances each year, completely free to "Title 1" schools. Kulu Mele also offers monthly "1st Thursday" adult dance and drumming classes for adults ages 16+.